Contact: emma.ybphotography@me.com for further information in regard of booking a 1-2-1, 2-2-1 or group photography workshop or tour, please ask for a brochure, gift vouchers are the perfect presents for anyone who wishes to improve their photography skills under expert guidance. If you are a camera club and wish to discuss booking a group session please use the email link above and Emma will be happy to forward you a brochure and costs for these bespoke sessions she runs. 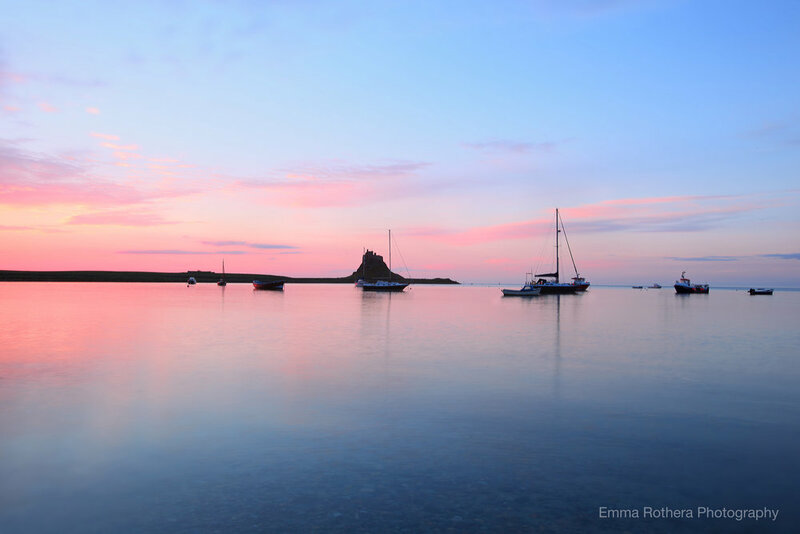 Improve your photography skills under expert guidance by joining award winning landscape and nature photographer Emma Rothera on her specialist coastal landscape photography workshops and tours. The workshops are designed for amateur, professional and aspiring professional photographers, intermediates, beginners, camera clubs and groups. Emma can tailor the workshops to suit the individual or the specific group level so please do ask when making an enquiry. The photographic workshop & tours provide hands on tuition in the landscape. Giving you a chance to improve or learn new skills by adding a new creative and technical dimension to your photography. Also covered are camera settings and correct exposure so you can successfully and confidently move away from shooting in auto, then the real creativity can begin. You will be provided with the very best opportunity to learn the mechanics of digital photography and also be taught how to make the best use of composition & light. You will also get the opportunity to implement techniques you have been taught under expert guidance. Emma also offers more advanced workshops which look at the use of filters and furthering your creativity to the next level in landscape photography. Emma also runs a getting to grips with your camera workshop which is for beginners and is a theory based, however this can be combined with a landscape workshop to practice the techniques you have learn't during the session. The workshop & tours are available throughout each season, mainly bookings are during week days, however some specific weekends are available but it is advisable to book a weekend session well in advance as these do book up quickly. 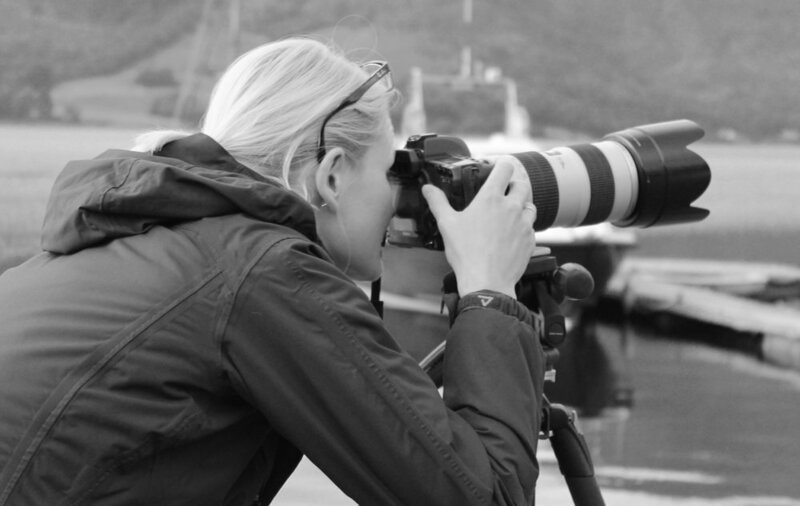 Landscape, Nature & Travel Photographer Emma Rothera at work. 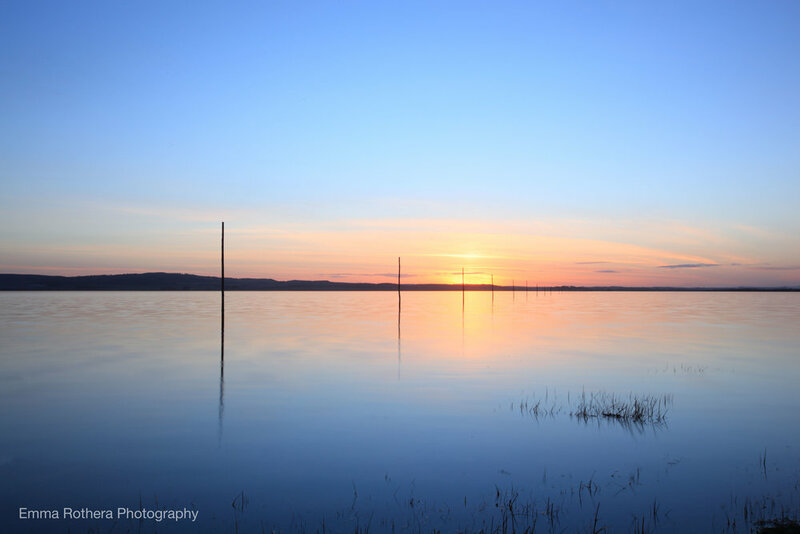 LANDSCAPE PHOTOGRAPHY WORKSHOPs & Tours on the MAGNIFICENT Holy Island OF Lindisfarne. 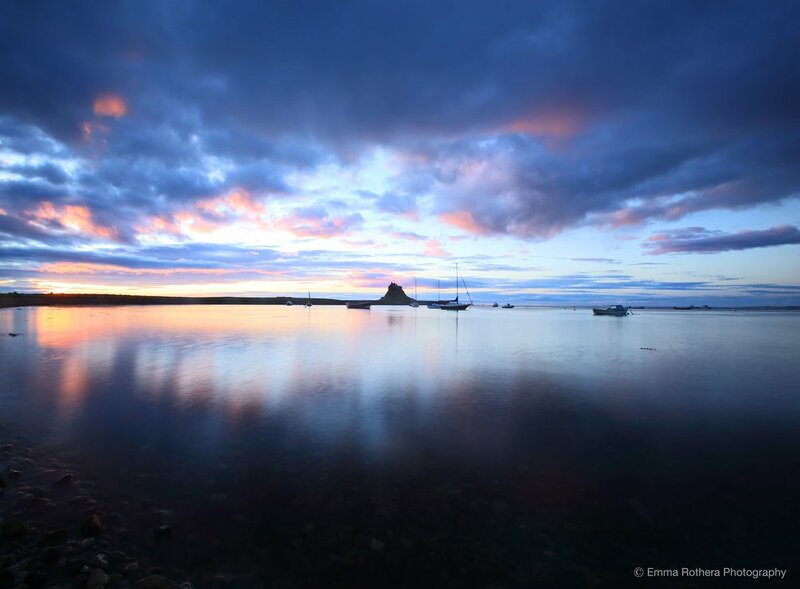 The Holy Island of Lindisfarne offers a diversity of landscape, geology, castle & coastline, combined with it's unique tranquility it is the perfect location to learn on this photographer's paradise. Join one of Emma's 1-2-1, 2-2-1 or group landscape & nature photography workshops or tours, learning in this magnificent landscape that inspires Emma. For further information, cost and a brochure please click on the make an enquiry button below.